Health, life, and disability insurance, along with retirement benefits and other types of employee compensation plans, help to ensure that you and those you care about are provided for regardless of what the future holds. While your rights to these benefits are protected by both state and federal laws, there are too many cases in which workers file a claim only to have it denied. At the Law Offices of Michael Bartolic, we act as a strong legal ally on your side in these situations. 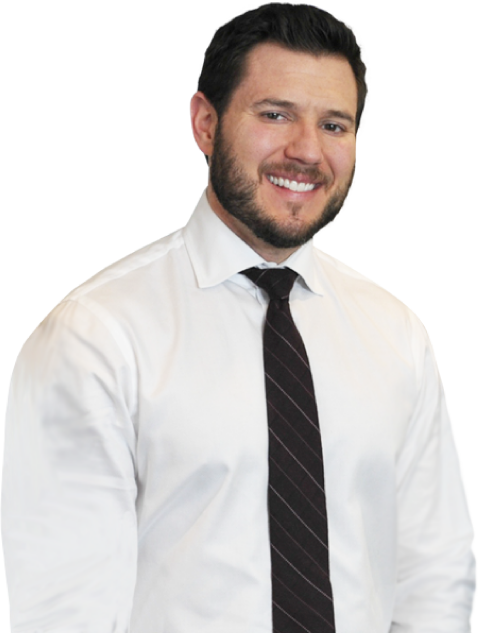 Michael is an experienced Wicker Park ERISA attorney, and his firm provides the knowledgeable, trusted legal representation you need to get the benefits to which you are entitled. Cases involving mismanagement of funds and breach of fiduciary trust. While the Illinois Department of Labor does serve to defend the rights of workers and enforces state laws designed to protect them in the workplace, these laws primarily deal with disputes over unfair labor and wage practices. When it comes to dealing with health, life, and retirement benefit programs, ERISA trumps state laws. Unfortunately, most law firms lack the knowledge and experience need when dealing with the complex rules and regulations contained within ERISA. At the Law Offices of Michael Bartolic, our Wicker Park ERISA attorney has built a career in defending clients in these types of cases. We have the legal expertise needed to help you get the best possible results in your case. If you are involved in a dispute with your employer or have been denied the benefits you are entitled to, get the experienced, knowledgeable legal representation you need at the Law Offices of Michael Bartolic. Call or contact our Wicker Park ERISA attorney online today and request a free consultation to discuss how we can help you.